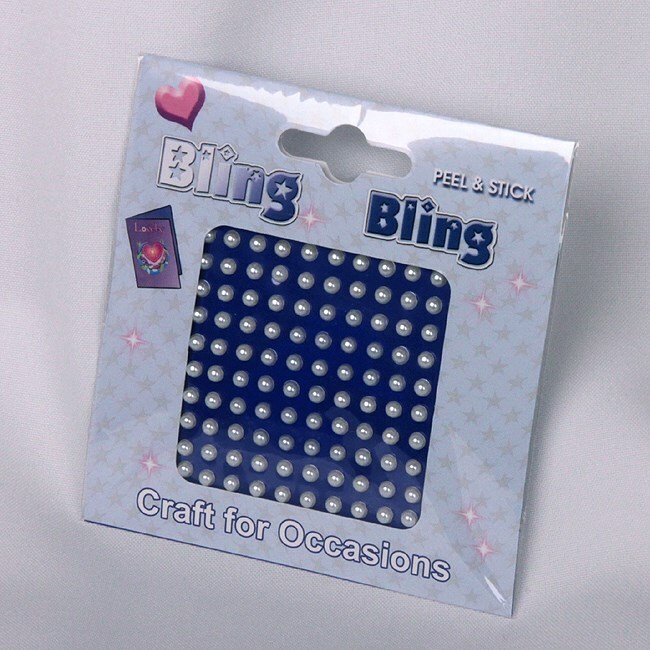 DescriptionSuperb self adhesive small diamantes to make your wedding favours extra special. Peel and stick these pretty diamante decorations onto your favour boxes, wedding invitations and place cards. Diamantes are approx. 4mm diameter. Superb self adhesive small diamantes to make your wedding favours extra special. Peel and stick these pretty diamante decorations onto your favour boxes, wedding invitations and place cards. Diamantes are approx. 4mm diameter.